If you select Jaquar Kubix Prime, you do not have to choose between looks and functionality. The Kubix Prime is high on aesthetics but that does not mean that it has left any stones unturned on providing the features. The Kubix Prime’s aerators integrated with honeycomb structure give protection from lime build-up and provide a soft flow of water. Its wide-angle lever provides increased comfort and flawless smooth operation. The cartridges of Jaquar Kubix Prime are tested 5 lakh times to ensure higher longevity. High plating thickness of Nickel 10 microns & chrome 0.3 microns provides tolerance in extreme climate and water conditions. 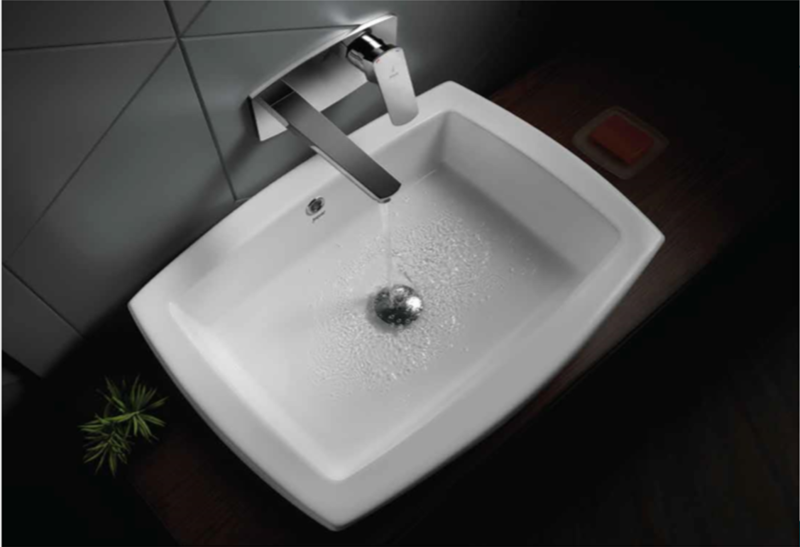 The faucets work smoothly at high temperature (up to 85 degree) and wide pressure conditions (0.5 to 5 bars).